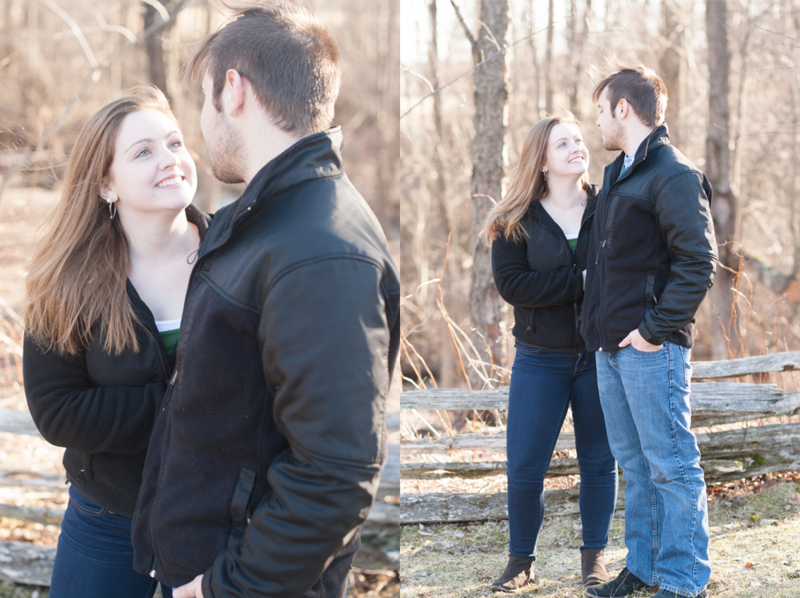 It may be April but that didn’t stop us from having a great time outside with Megan and Matthew. 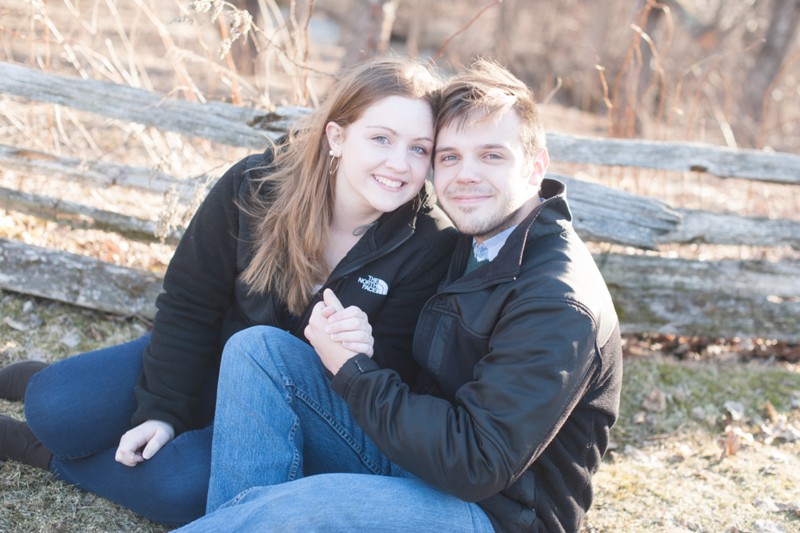 In just a few short weeks we’ll be at the Orchard House in Peru to shoot their Wedding, so Megan figured it would be great to shoot there Get to Know You session there too. We couldn’t agree more. It was so quiet spending time with these two, and they were naturals! 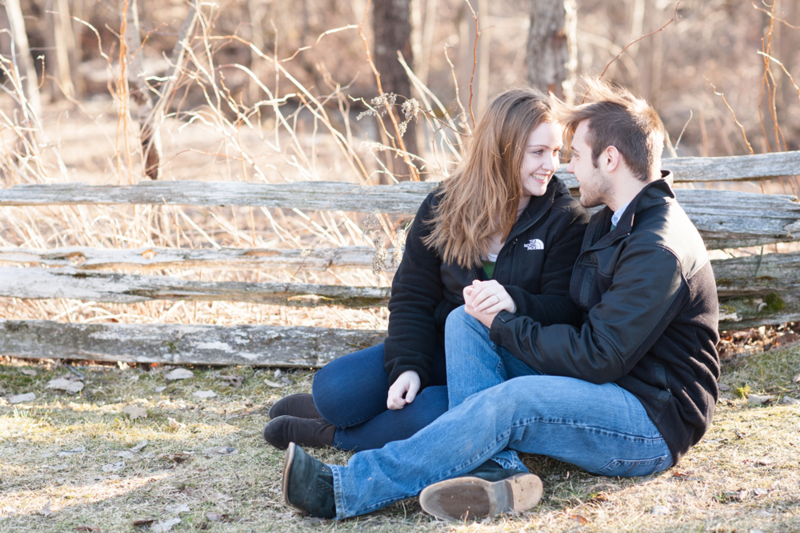 Spoiler Alert, you may not be able to handle how cute Megan and Matthew are together! And that ring! How awesome is that! Just a few weeks away! Can’t wait!